Mondanile also performs as Ducktails. Real Estate, an indie-pop band from New Jersey, announced in May 2016 that founding member and guitarist Matt Mondanile was leaving the group. According to a statement from the band, Mondanile had chosen to focus on his solo project Ducktails. On Friday, Pitchfork and Spin revealed in reports that Mondanile had been fired from Real Estate after the band became aware of "allegations of unacceptable treatment of women" against Mondanile. Read the band's statement in full below. Matt Mondanile was fired in February 2016 when allegations of unacceptable treatment of women were brought to our attention. While we urged him to seek counseling at the time of termination, we are no longer in contact. We feel that any abuse of one’s power or status to victimize another is completely unacceptable. We applaud the courage of the women who came forward to make us aware so that we could address the issue head on. The band did not say why they are revealing this information now, instead of when Mondanile was removed from the group. 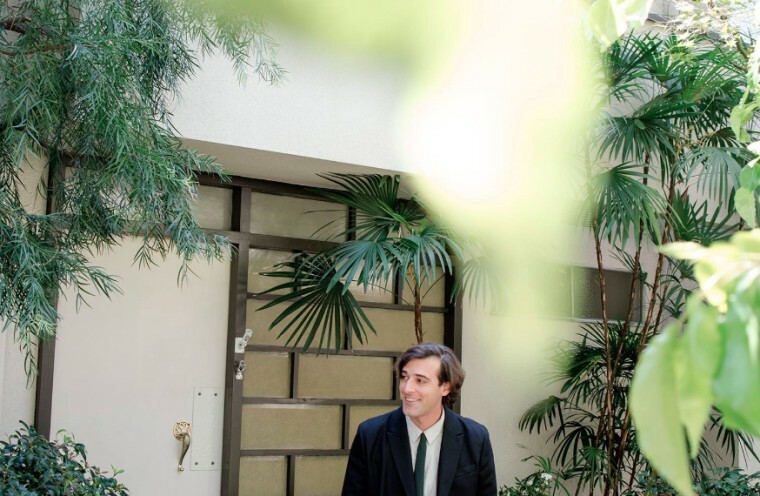 Mondanile is no longer signed to Domino Records, the label behind the 2015 Ducktails album St. Catherine and 2013's The Flower Lane, according to Pitchfork. He denied the allegations against him in a statement to the site. The FADER has reached out to Mondanile and representatives for Real Estate for comment.